DIY Garden Minute Ep13 - Quick Fall Pruning Tips! Your plants need pruning to keep them healthy and looking great, but when prune in the Fall, what do you need to know so you aren't hurting your plants? 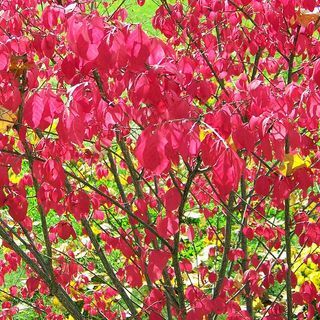 Here are some quick fall pruning tips! Also, listen to our DIY Garden Minute Ep.10 "3-Pillars of Pruning" for more pruning info!